Detailed by Bloomberg earlier today, DirecTV is entering into a partnership with Web video channel DogTV. 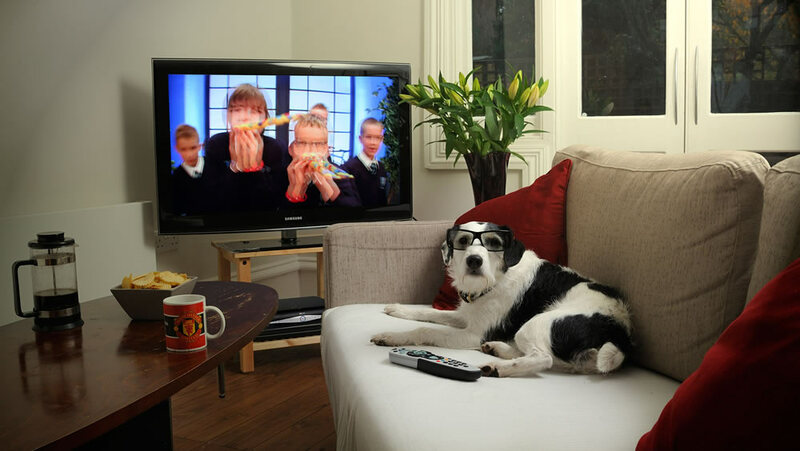 Filled with programming that’s designed to appeal to canines, the creators of DogTV want dog owners to leave their televisions on the channel when they have to leave the house. The variety of programming for dogs includes relaxing footage designed to reduced the stress level in dogs, stimulating videos that encourages activity while the owner is away from home and exposure videos that help dogs get used to out of the ordinary sounds like thunder, the doorbell and street noise. 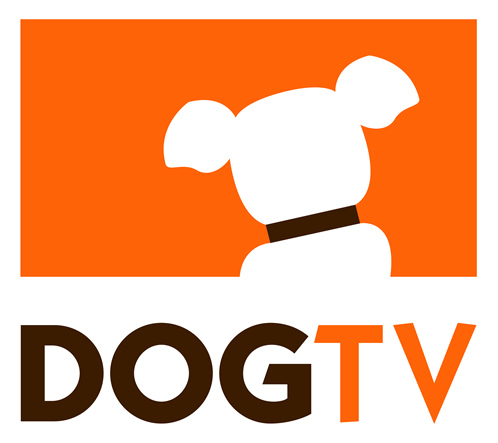 After launching on local channels within California last year, DogTV provided Web access to the channel for approximately $5 per month. Since then, the price of Web access has doubled to $10 per month. A yearly package can also be purchased for approximately $70. DirecTV’s twenty million customers will be able to add the channel at some point after June 30, 2013, but will have to pay an additional $6 per month for the access to the station. At the moment, only Cox customers in California can access the station for a fee of $5 per month. However, anyone that owns a Roku set-top box can pay the $10 monthly fee for access to the Web version within their home theater. The color and the audio of the programming has been adjusted to levels ideal for dogs, but may appear odd to humans. In addition, the programming lineup has been structured to encourage different types of activity during the day and is constantly updated to keep a dog entertained. From a home theater technology perspective, dogs are more likely to watch DogTV today compared to ten years ago due to the improvements in the refresh rate of high definition televisions. Dogs can perceive a flickering movement on television screens as high as 70 to 80Hz while humans are closer to 50 to 60Hz. While you can still purchase a 60Hz HDTV, the majority of new flat panels are a minimum of 120Hz. Since the screen is refreshing 120 times per second, dogs simply see crystal clear, lifelike images rather than a flickering screen.